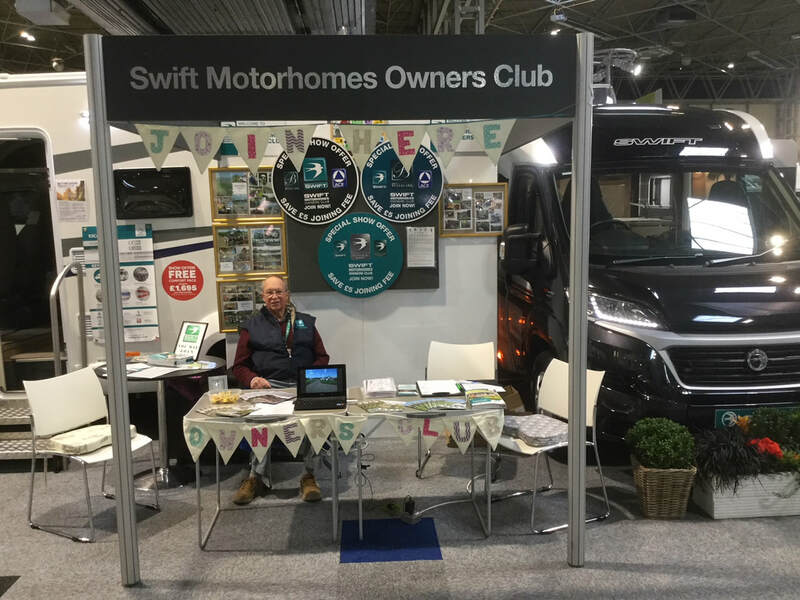 Full Membership of the Club is open to Anyone who is the Owner of a Swift Group Motorhome . First Year Subscription is £25. Subsequent years are £20. Use the CONTACT page to request an application form be sent to you by post.